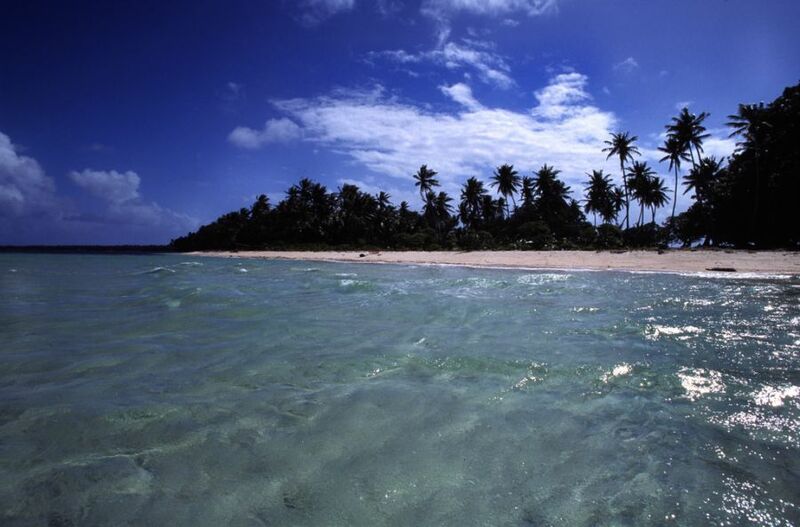 Tim, NL8F will be active from Majuro Atoll (IOTA OC-029), Marshall Islands 26 November- 3 December 2014 as V73TM. A large coral atoll comprising of 64 islands in the Pacific Ocean, Majuro is the acting capital of the Marshall Islands which are located near the equator in the Pacific Ocean. It sits on approximately 9.7 sq kilometers and comprises of narrow land masses. The toll forms part of the legislative region of Ratak Chain of the Marshall Islands hence making it the nation’s economic, political and transport center. In comparison to extra atolls attached to the Marshall/Islands and Majuro does hold a vast majority of the population (nearly half the population) and it is also the most developed atoll of the group. With the very thin land masses that can be found on different parts of the atoll, a person can comfortably walk beginning the lagoon side of the atoll towards the ocean area in a matter of minutes. The Majuro atoll forms a part of the 29 atolls that make up the Republic of the Marshall Islands. The islands and atolls are located in two almost parallel chin-like formations that are dubbed as the Ralik (Sunset) group and the Ratak (Sunrise) group. Majuro falls in the Ratak group with the western end of the atoll being home to the island community of Laura. On this side of the atoll, the highest point of elevation is attained with an estimation of approximately less than 3 meters (10 feet) above sea level. Historically, Majuro has had human presence for over 2000 years. In 1884, Majuro alongside the rest of the Marshall Islands fell into the hands of the Empire of Germany. During World War I in 1914, Majuro along with the rest of the Marshall Islands fell into the hands of the Imperial Japanese Navy. Although it was ordered to the Empire of Japan in 1920, local affairs were mainly left in the hands of the traditional local leaders. This however changed at the start of World War II. On January 30, 1944, the island was rescued by the United States troops who captured the lone Japanese caretaker to the Island when the rest of his men evacuated the area a year prior to the invasion. The end of World War II saw Majuro coming under control of the United States as part of the Trust Territory of the Pacific Islands. Even after its independence in 1986, the Marshall Islands still have the Jaluit atoll which was assigned as the administrative center of the islands. 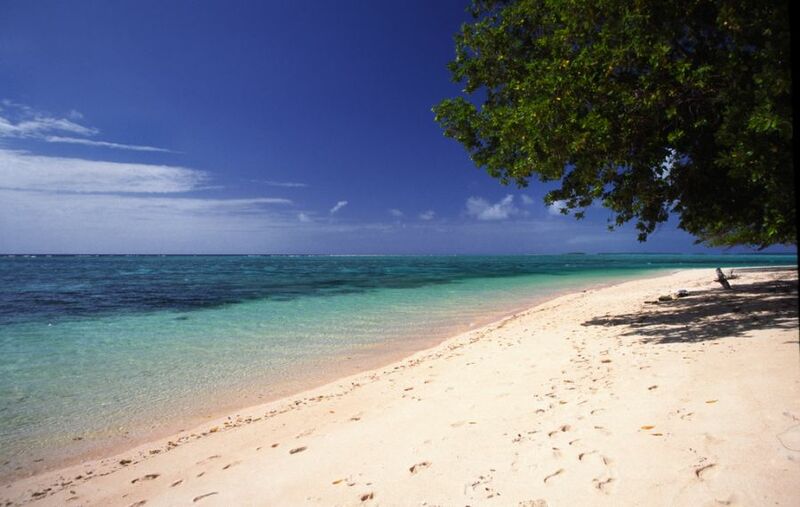 The region boasts of a tropical climate owing to its slight location to the north of the Equator. Annually, the region experiences temperatures above 70 °F(21 °C). Rarely does the region experience temperature above 88°F or below 76 °F, instead, the temperatures tend to fall in the 79 °F and 87 °F range. Warm seasons to the region tend to fall in the months of August to September, with average temperatures of above 86 °F. Cold seasons on the other hand tend to fall in the month of January-between the 3rd and 23rd, with temperatures falling below 86 °F. 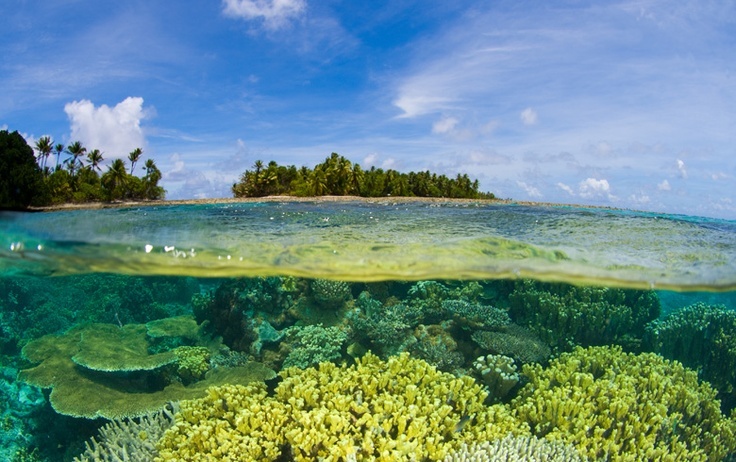 Owing to its location in the Asia Pacific region, Majuro, much like its neighbors tend to struggle with changing climatic conditions. The changes tend to expose inhabitants to rainfall extremes, tropical clones, extreme tides and frequent droughts. A vast majority of the population on the Majuro atoll take on Christianity as a religion, with many following the United Church of Christ. Lately though, there has been a substantial increment in Islamic influence with the first mosque to the area being opened in September 2012. Economically, Majuro is largely driven by the service sector. As of 2007, there has been talk of experimenting with coconut oil in terms of being an alternative to diesel fuel for vehicles, ships and power generators. This is because the region boasts of plenty of coconut trees, with approximately 6-10 trees capable of producing approximately one liter of oil. Both the land and the sea are treated with the utmost respect by the people on the Marshall Island as with the rest of the people on the Pacific. As such, it is no wonder that the area remains a gem thousands of years later, even withstanding the sometimes harsh weather conditions. Unfortunately with today’s increase in population, a rise in material expectations, and demand for economic growth, there is a degradation or depletion of some of the natural resources. There is plenty of flora and fauna to the region with approximately 156 coral species calling the Majuro atoll home. The Marshall Islands are also home to all five of the world’s species of marine turtles, numerous species of dolphins, whales, and porpoises in addition to different reef fish species, of which most can be eaten. In addition to the flora, fauna and marine life, there are thousands of birds to the region in addition to numerous species of reptiles. Endangered species such s the sperm whale, the blue whale, leatherback turtle, Micronesian pigeon can be spotted in tea area. Unfortunately, the Wake rail and Crimsoned-crowned fruit dove are now believed to be no more. Unfortunately, culture on the Majuro atoll much like the rest of the Marshall Islands is on a decline. A number of ancient skills are now no more. For example, once upon a time, the Marshallese were once capable of navigating by utilizing only the stars and the stick-and-shell charts. People of different ethnicities grace the Marshall Islands, with a number of people relying on their atolls of birth and residence as ground for their identity, regardless of the islands’ independent status. Residents to the islands speak Marshallese, which sis an Austronesia language with similarities to a number of other Pacific languages, in particular those of Western Micronesia. Multiple languages were also learnt and spoken by the Marshall Islanders thanks to former eras such as the German, Spanish, Japanese, and American administration in addition to intermarriages that occurred between the Marshall Islanders and the rest Pacific Islanders.